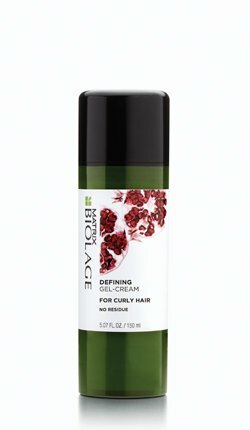 We are very excited to announce we are now carrying our first all-natural hair products! 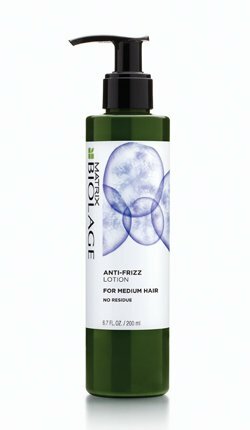 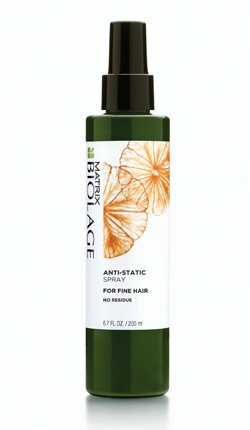 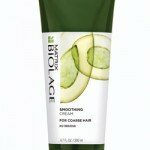 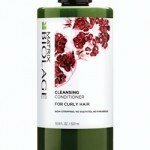 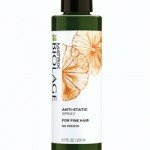 Recently r eleased by Matrix Biolage, the line features four superfruit-powered solutions for four different hair types: citrus for fine, acai for medium, pomegranate for curly and avocado for course. 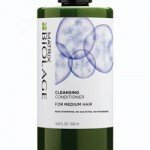 According to Matrix, 20 percent of women 20 percent of women are now using alternative shampoos – from products without sulphates to dry shampoos and even washing with conditioners in order to preserve the hair’s integrity. 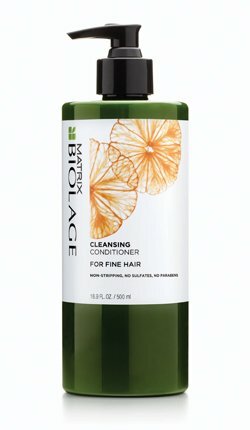 These “cleansing conditioners” work by “reverse-engineering the haircare ritual” explains Matrix Director of Marketing Martha Glenn. 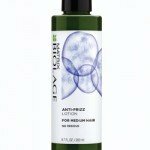 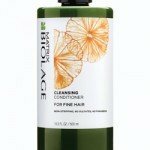 “The product melts into the hair fiber upon application for deep conditioning, and when rinsed it morphs into a cleanser to remove dirt without stripping natural oils – thanks in part to a lack of parabens, harsh salts or heavy silicones. 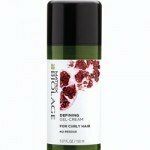 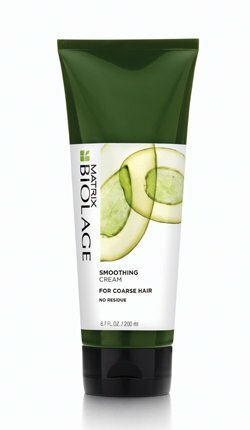 The new Biolage Cleansing Conditioners and special treatments are available at both Statements in Hair locations.